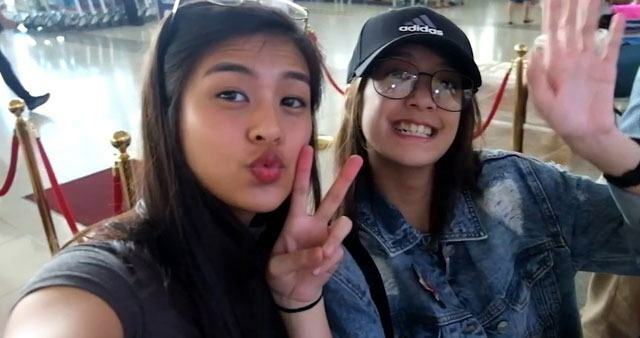 Gabbi Garcia just got back from her month-long vacay! While she gave us seriously lust-worthy IG updates throughout her trip, the Kapuso actress' travel video will give fans a more in-depth look at her summer adventures. Shot by Gabbi's sister Alex Lopez, the vid shows Gabbi and her family of four in California and New York, as well as Toronto, Canada.